10 of the Best Events in August! What a month we have in August in Kingston. Absolutely hundreds of events – and from the looks of things, the weather is actually playing ball too! You can see the full listing of all of the August events here but we wanted to highlight some of the most notable events of the month. 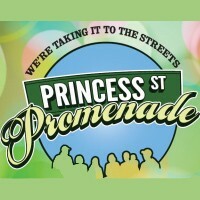 Get August started the right way, by heading down to Princess St from 10am-4pm. The roads are closed off and the businesses come out to play! So many activites such as bouncy castles, yoga, face painting, sales, theatre productions. Great way to start August. More Details. 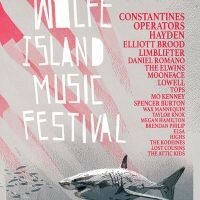 The Wolfe Island Music Festival is one of, if not the best music festivals in Ontario. It’s back for yet another year with some awesome performances scheduled – the likes of Constantines, Operators and more will be playing. You can get day passes – but we recommend the weekend pass with camping so you get the full experience! More Details. 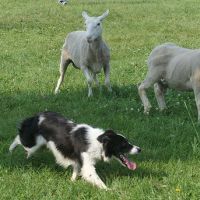 The Kingston Sheepdog Trials are one of the most looked forward to events of the Summer. With shuttle buses at various locations each day to take you out to Grass Creek Park, there’s no excuse for missing this one! Our favourite event is the K-9 Demonstrations that the Kingston Police put on. That’s one that always has the kids talking! More Details. You’d probably have to be a wrestling fan to get full enjoyment out of Jake “The Snake” Roberts and his Unspoken Word tour – but it’s highly, highly recommended you check this out. Having seen and listened to Jake Roberts speaking before – it’s just a phenomenal and captivating event. Time will just fly by, and this is one event you really don’t want to miss. More Details. This is a really cool event that you will want to see. Taking place at Fort Henry and celebrating a relationship that goes back over 50 years – it’s the USMC Joint Ceremonial. 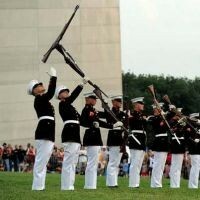 It features the Battle Color Detatchment of the USMC and their performances are incredible; particularly the Silent Drill Platoon which is just amazing to see. More Details. 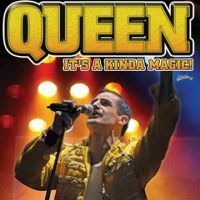 The Grand Theatre is host to a lot of great events this month, and one we are particularly looking forward to is Queen – It’s A Kinda Magic, a tribute to the awesome band and a recreation of their 1986 World Tour. From reviews we have read, this Australian tribute show is just amazing and the band are mesmerizing – so good that you’ll actually forget it’s not the real Queen. Be sure to check this show out as they perform Queens Greatest Hits. More Details. 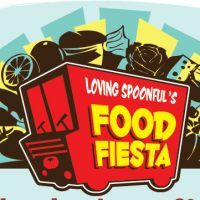 Lovin Spoonful’s Food Fiesta is back for a 3rd successive year, and is being hosted at Lake Ontario Park. This is a great event that you can’t miss out on. With entry by donation, so many local businesses will be there such as the Big Smoke Food Truck, Wolfe Island Bakery and many more. 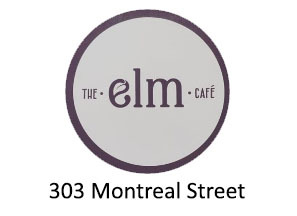 So take a nice walk out to Lake Ontario Park and then fill up on some tremendous local foods. More Details. Comedian Jim Jefferies is coming to the Grand Theatre on August 20th. So after filling up at the food fiesta, go laugh some calories off at this fantastic comedian. 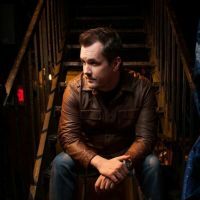 Jefferies has played at the likes of the Edinburgh Fringe and at the Just for Laughs Festival, and his Freedumb tour is stopping at Kingston for what is no doubt going to be a hilarious performance. Don’t miss out! More Details. Out of all of the events that we posted about last year – this was the most popular one and the most viewed page of the year. 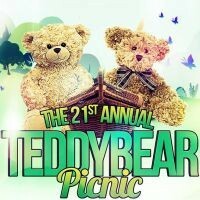 No surprise there – the Teddy Bears Picnic is just a tremendous event and one of the best family friendly events of the year. Brought to us by the Boys and Girls Club there will be bouncy castles, face painting and oh so much more. Parents – don’t book any birthday parties for your kids this day because all the kids will be here! And as a bonus Kingston Transit offers free rides to teddy bear carrying kids! More Details. What a great month for music fans in Kingston. The Wolfe Island Music Festival, many free concerts and of course the Limestone City Blues Festival. 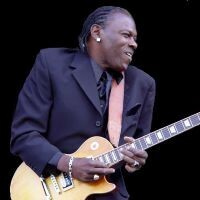 Featuring the likes of JW-Jones, Samantha Martin & Delta Sugar and Joe Louis Walker, the Limestone City Blues Festival is one of the biggest events of the year in Kingston, and we can’t wait for it. More Details. Of course there is so much more in Kingston this month. 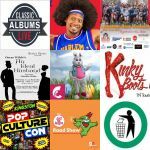 The Ontario Planetarium, Jungle Cat World, bands such as Econoline Crush, the PGA Canadian Tour, the weekly sunset ceremony, Movies in the Square, the Parapan Am Official Torch Ceremony and oh sooo much more. And if you’re looking for a fun festival, there’s the Verona Cattail Festival and also the Frontenac County 150th Anniversary in Harrowsmith. 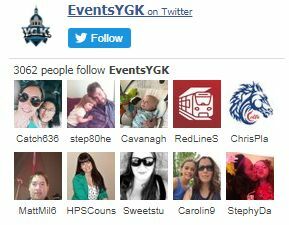 See the full listing at YGKEvents.com. This entry was posted in Blog on July 30, 2015 by graemescott.